Thank you so much for sparing your valuable time and visiting us. 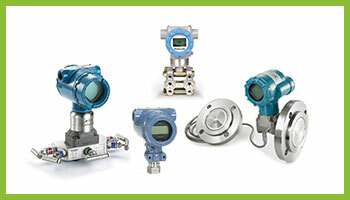 serve Indian Industry with simplified technical solutions. 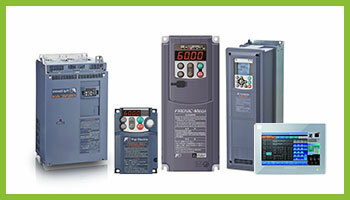 instrumentation and energy efficiency solutions. Vizen is synonymous to inclusive, integrated industry solutions that power your business end-to-end. The demanding nature of today's markets asks the production sector to stretch its limits of productivity with continuously increasing efficiency and minimizing production costs & down time. Today, Vizen Solutions contributes to countless industries like Automobile, HVAC ,Textile, Cable, Printing, Material Handling, Packaging ,Machine Tools, Power, Cement, Paper & Sugar with end-to-end solutions in industrial Automation, instrumentation and Energy Efficiency Solutions. Vizen Solutions is managed by Technocrats with vast experience of more than 40 years in the field of Automation, Electrical Power and engineering. Keeping up with latest technological trends we provide Quality solutions and Services to maximize your return on investment. Bankability of project clearly depends on Technical due diligence, right selection of products and their applications and after sales support. We integrate turnkey industry-intelligent technical methodologies to execute your projects with perfection and stipulated time schedules. Besides, our solutions are backed by excellent after sales support to ensure that you are in reliable hands.